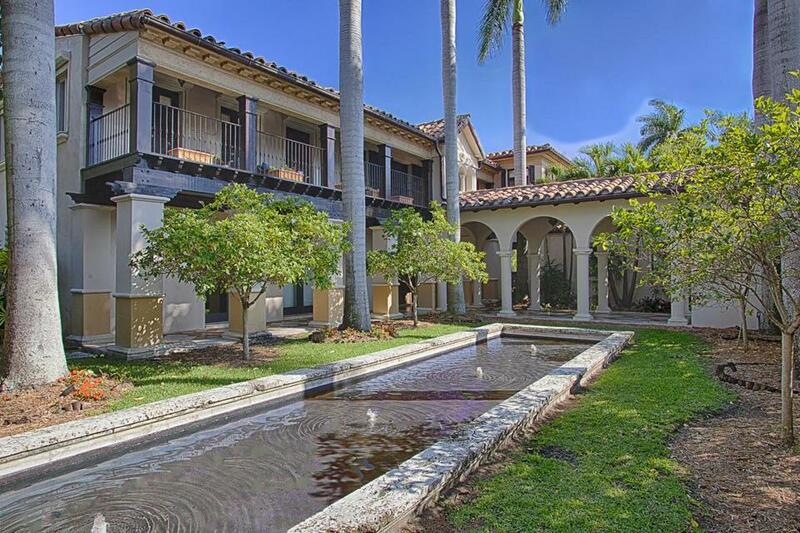 Matt Damon is ditching his deluxe Miami Beach abode, and it can be all yours for $20 million. The Wall Street Journal reports that the actor, who just paid $15 million for a place in LA, has decided to part with the beachfront home he purchased in 2005. The seven-bedroom, 10-bathroom mansion has a home theater, a terrace overlooking the water, and a two-bedroom guesthouse. The 12,705-square-foot house, in a neighborhood that’s also home to Jennifer Lopez, Alex Rodriguez, Calvin Klein, and Ricky Martin, has views of Biscayne Bay and downtown Miami. This weekend, Damon, who grew up in Cambridge and Newton, is throwing a wedding celebration with his wife, Luciana, on the Caribbean island of St. Lucia. (The couple got married without fanfare in 2005.) Guests expected to attend include George Clooney, Brad Pitt and Angelina Jolie, and Michael Douglas and Catherine Zeta-Jones.